Turmeric is the best herb to solve many health problems. It has been used since ages to fight many diseases like diabetes, liver problems, acne and many more. It supports overall health and wellness. It is well known for its healing powers. It has powerful anti-inflammatory and antioxidant properties. Turmeric can be used in many ways. It can be consumed as a spice in many dishes or you can even consume a bit of it directly. 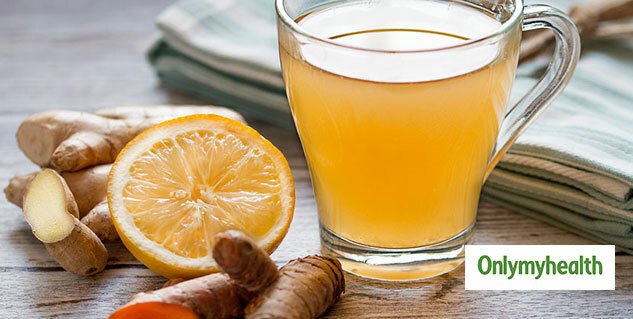 Turmeric tea is another way to add turmeric to your diet. 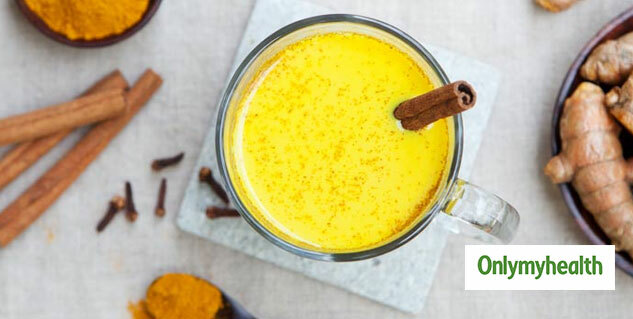 Turmeric tea is a popular way of consuming this healthy herb. It is prepared using freshly grated turmeric roots or pure turmeric powder. It is a very effective method to consume this spice. It acts as a well known ayurvedic remedy to boost health and is a great addition to your fitness regime. Turmeric tea is a great remedy for inflammation. 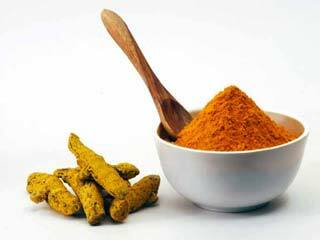 Its high concentration of curcumin helps in fighting inflammation. It is as effective as anti-inflammatory medicines. 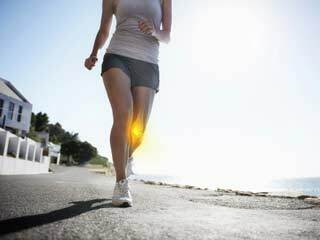 The crucumin content in turmeric also provides relief in arthritis pain and other inflammatory conditions. 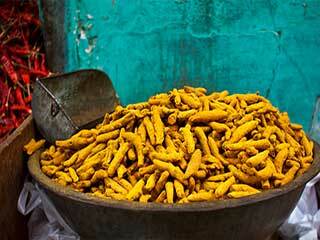 Turmeric is the best natural source of curcumin. You can also add some honey, lemon or orange juice to enhance the taste. You can also add black pepper or ginger according to your taste. The antioxidant property of turmeric can prevent Alzheimer’s. 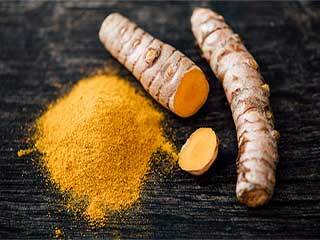 Curcumin found in turmeric may also help prevent it as it improves memory and boosts mood. It reduces brain inflammation, hence reduces the chances of getting Alzheimer’s. 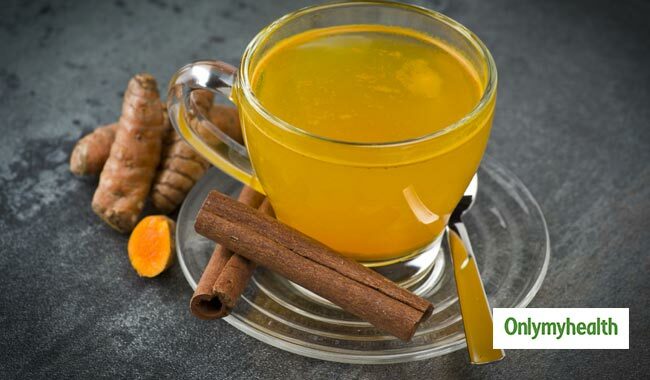 Turmeric tea has many medical properties. It antioxidant and anti-inflammatory properties can contribute to cancer prevention. Many researchers have found that curcumin is an effective anticarcinogen, which is a substance that prevents cancer. 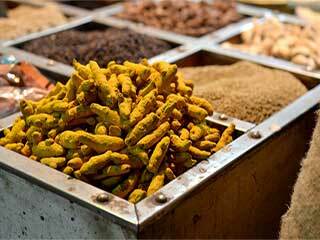 The anti-inflammatory properties of turmeric can help boost immunity. It acts as a great contributor for enhancing immune system health. 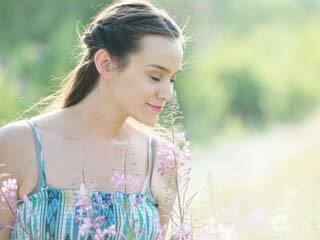 It is also very helpful for people with immune system disorders. Hence, regular consumption of turmeric tea is a great way to boost immunity naturally. Bad cholesterol or LDL can develop many health-related risks and some serious health conditions like heart diseases or stroke. Turmeric tea is an effective way to reduce bad cholesterol in the body and enhances heart health. Turmeric tea also works for liver detoxification and cleanses the liver. Antioxidants work wonders for skin health and reduce acne. Turmeric is rich in antioxidants. Now you have more reasons to drink turmeric tea. You can drink turmeric tea once in a day or you can also apply turmeric directly to your face to get rid of acne. 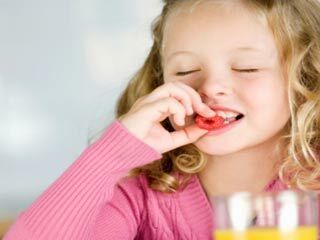 Read more articles on Home Remedies. 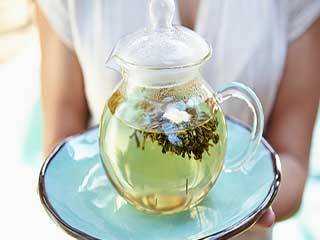 The Teas that make you Slim! How to Maintain a Long Distance Relationship?